The Kiwi pair of Joelle King and Amanda Landers-Murphy had fast starts in both games, stretching the Indians early on. The Indian pairing of Dipika Pallikal and Joshna Chinappa went down 9-11, 8-11 to Joelle King and Amanda Landers-Murphy of New Zealand in the final match of the women’s doubles at the Commonwealth Games on Sunday. 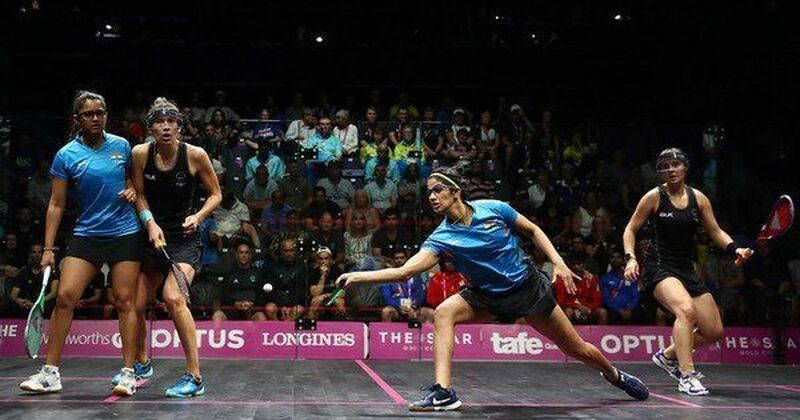 Pallikal and Chinappa, who had won the gold medal in the corresponding event at Glasgow four years ago, got off to a slow start in the first game, as the Kiwi pair, Landers-Murphy in particular came out all guns blazing. The pair were unable to live with the precision of the shots played by their opponents, as they slipped to an early score of 3-7. With Joshna Chinappa playing a couple of deft cross-court shots, the 2014 gold medallists managed to claw it back to 9-10. However, the early advantage they had given up proved too much to overcome as they lost the first game 9-11. The second game proved to be much of the same as the Kiwis made another fast start with Landers-Murphy coming up trumps with a couple of unplayable shots. The Kiwi duo had a 5-2 lead, but Chinappa once again played some smart shots to level it up at 7-all. In the end, it was too little, too late as the referee’s call gave King and Landers-Murphy the gold medal. 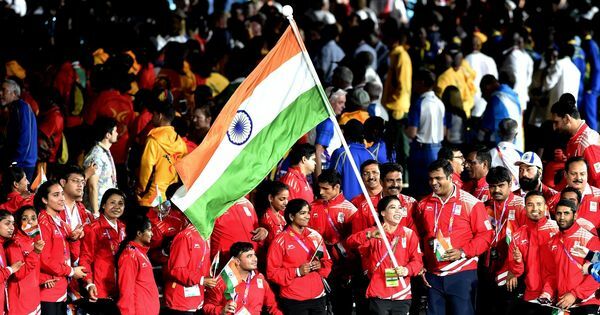 It was Pallikal’s second silver medal of the Games as she and Sourav Ghosal had lost in the mixed doubles final earlier.